Dell is one the largest companies in the world and is a tech giant that specializes in making high quality computer hardware and components. Based out of California, USA the company offers amazingly ground-breaking series of computing devices that are just as simple to use as they are sophisticated. You can expect both quality and attractiveness from this amazing brand. 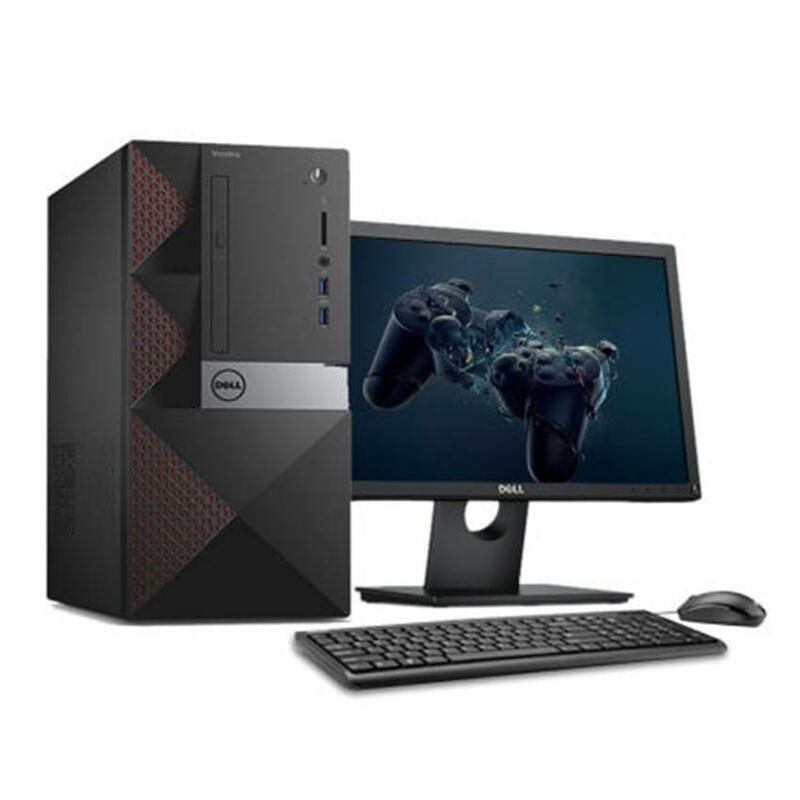 Get these Dell products for amazing prices at our exclusive online store at daraz.lk. 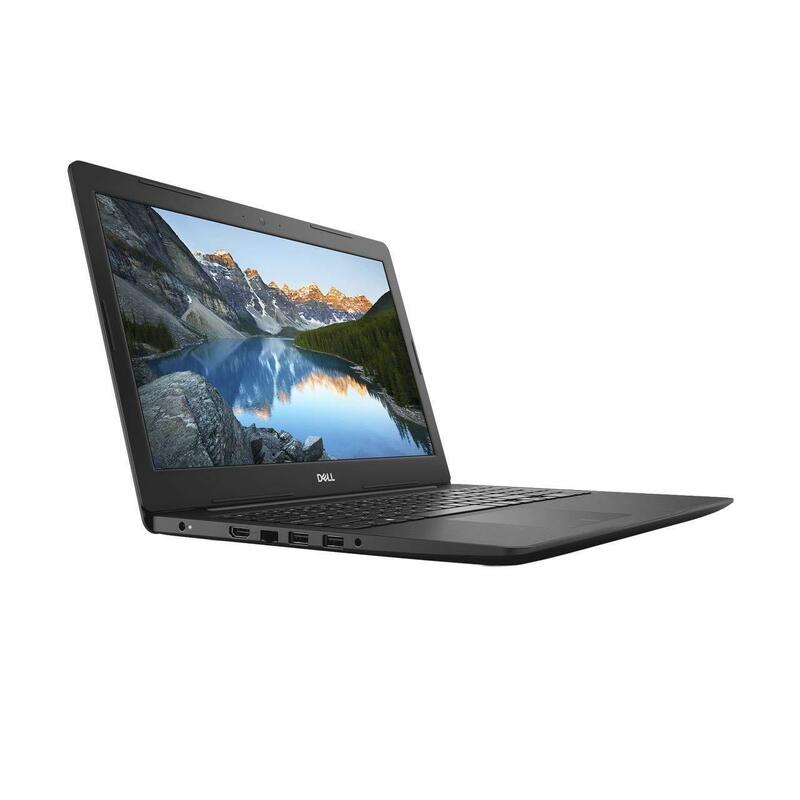 Dell notebooks come in wide range of series which includes the legendary Inspiron series that comes equipped with a minimum of an Intel i5 dual core processor and up to 8GB of RAM capacity that allows the computer to perform even the heaviest tasks with relative ease. The 1TB of hard disk space will prove to be more than sufficient to store all your important files and media. 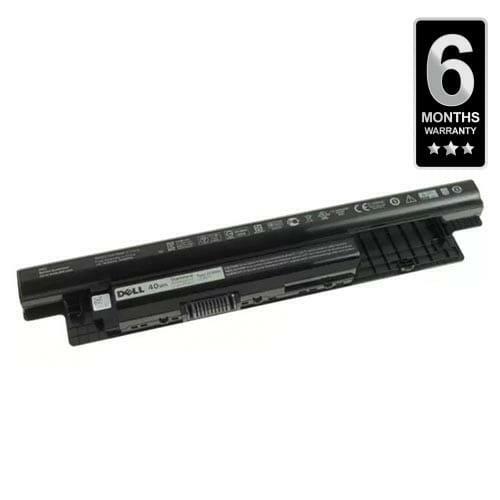 Some Dell models come equipped with amazing graphic cards that serve a dual purpose. 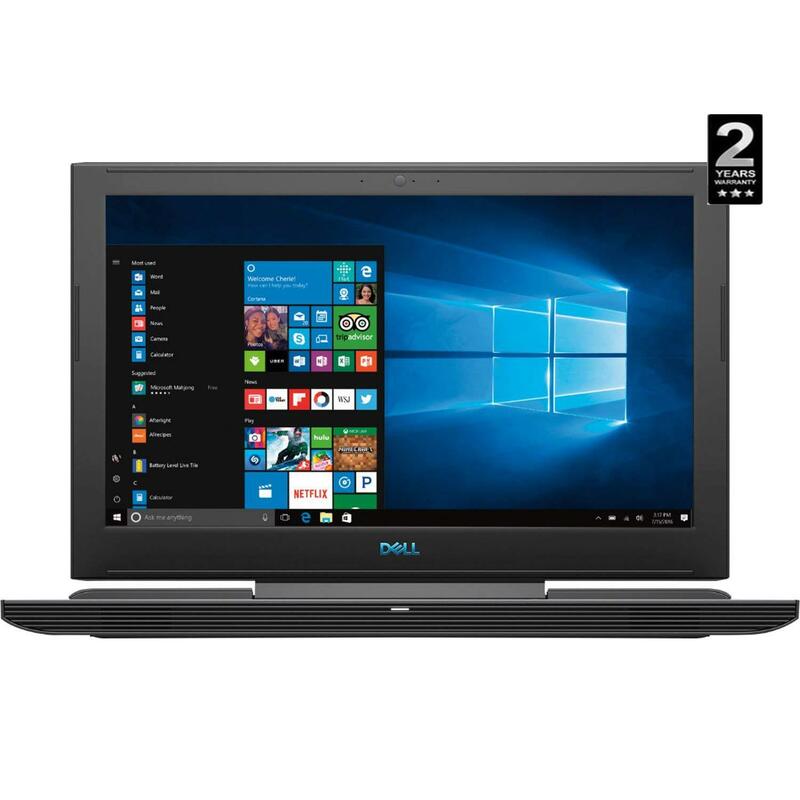 They enable these Dell laptop’s UHD screens to live up to their full potential and provide you with an unmatched gaming experience free of lagging or overheating. The Dell Company is highly popular in the country for providing superior quality high definition monitors. You can easily get these Dell monitors at this online store at a wide range of shapes and screen sizes. They will make amazing additions to your desktop computer and add so much more to your average computing experience. 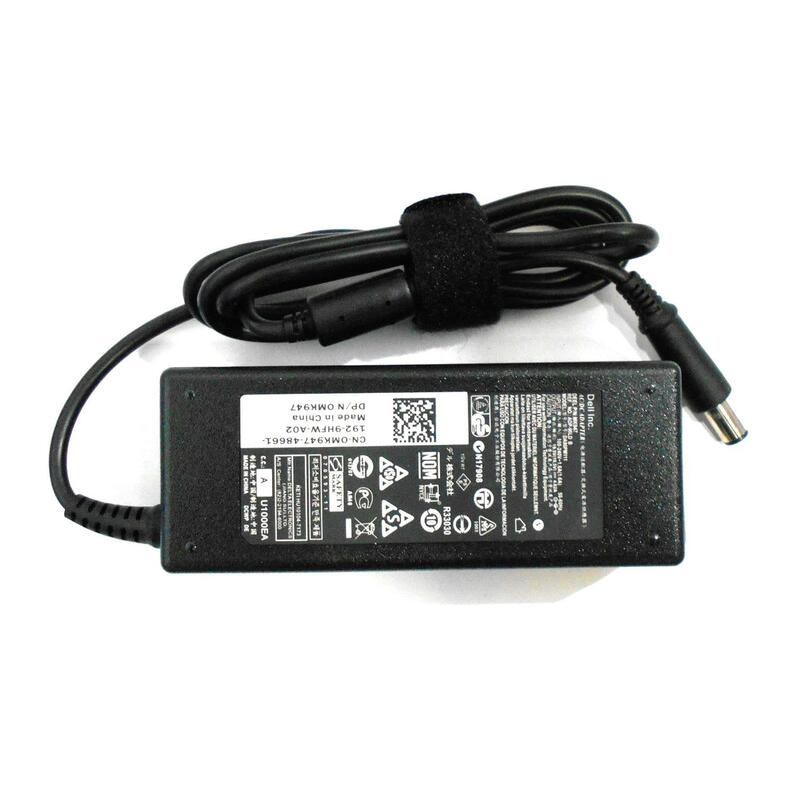 Besides the glamour of Dell laptops, the company offers amazing accessories for their computer hardware. 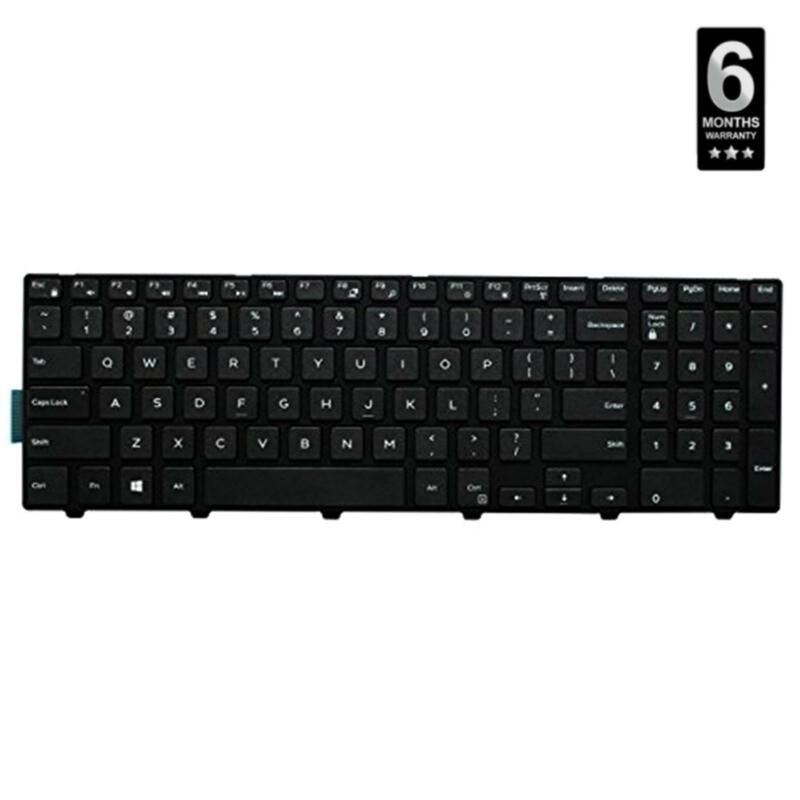 Dell peripherals and accessories at this online store include superb Dell projectors and computer mouse that provide you with that optimal experience for your computer. 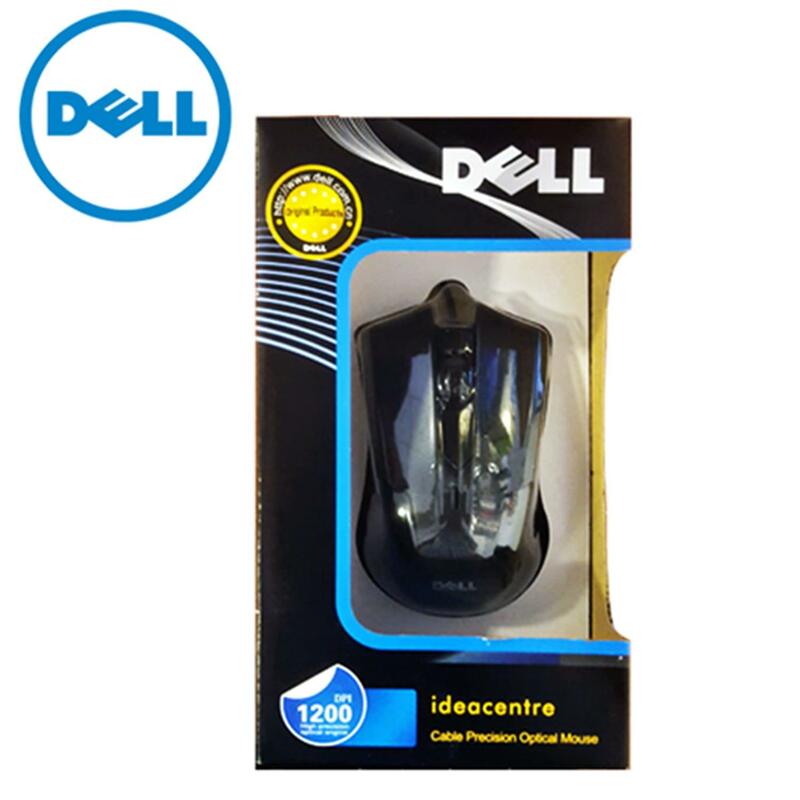 Shop online for great quality Dell products for some of the best prices in Sri Lanka right here at daraz.lk. 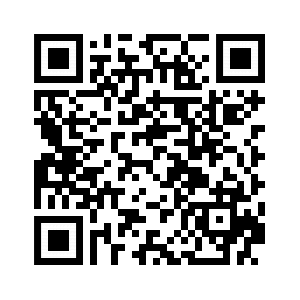 Browse for your favorite Dell items at this store and have it delivered right away.